One of the most popular cruise destinations in the world, there are a variety of options when choosing a cruise to the Bahamas. Most of the mainstream cruise lines (Carnival Cruise Line, Royal Caribbean, Disney, Norwegian etc) have cruise ships sailing twice a week, normally Monday and Friday, to the Bahamas. These three and four day cruises to the Bahamas are great for quick getaways, those who are short on vacation time, or for anyone who wants to get their feet wet and try a cruise for the first time. After all, my introduction to cruising was a four night cruise to the Bahamas. That cruise started my addiction to cruising which eventually lead to the start of this website, Cruise Fever. With that being said, here are the best options for cruises to the Bahamas. 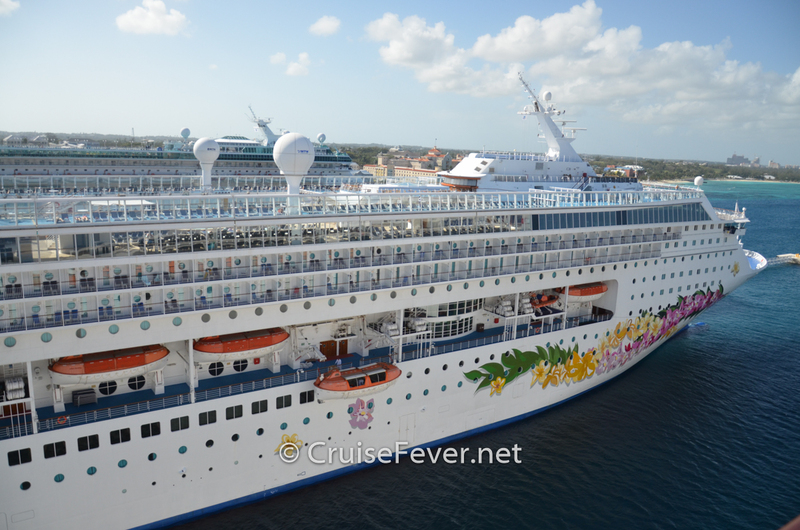 The post Best Cruise Lines for Cruises to the Bahamas appeared first on Cruise Fever.